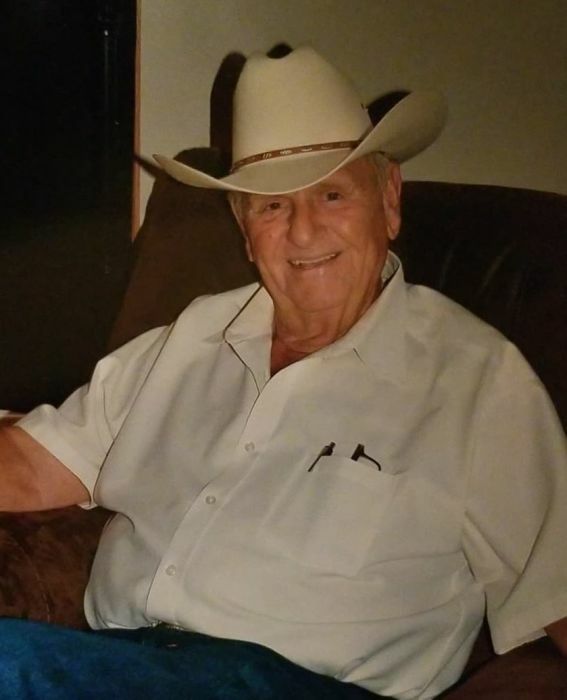 Kenneth Morgan Kinsey, 81 of Gun Barrel City, Texas passed away on November 10, 2018 of natural causes. He was born on June 3, 1937 in Durant, Oklahoma to the home of Vergil Quzine & Isabelle Rowland Kinsey. Ken attended school in Riverside California. After school he toured the county playing in bands as lead vocalist, rhythem guitarist and base guitarist and was able to play with many Nashville stars including Patsy Cline. This love he carried throughout his life. For work, Ken began as a heavy equipment operator and many other trades in the construction industry. He then lived the American dream as an entrepreneur, as he started and ran multiple successful businesses. In Ken’s spare time he enjoyed playing music, fishing, woodworking and spending time with loving family and friends who he truly cherished. Ken never met a stranger. Ken is survived by his children Ken Kinsey & his wife Monica, Tim Kinsey & his wife Vicki, Jon Kinsey & his wife Laura, Greg Kinsey & his wife Becky; step children Gary McNeil and Susan Landrum; a sister in law Betty Kinsey; 18 grandchildren; 17 great grandchildren. He has many nieces, nephews, cousins and a host of other family and friends. Ken will be dearly missed by all who knew him. Ken is preceded in death by his parents, brothers; Clyde, Cecil, Wint, Vernon; sisters Velma, Vesta, Thelma and Jewel; and his wife of 36 years Mary Kinsey.